Super Bowl champion quarterback Nick Foles has reportedly reached a four-year deal worth $88 million with the Jacksonville Jaguars. ESPN reports that the deal includes $50.125 million guaranteed. The Jaguars will release QB Black Bortles who will be free to sign with another team once the deal is official. 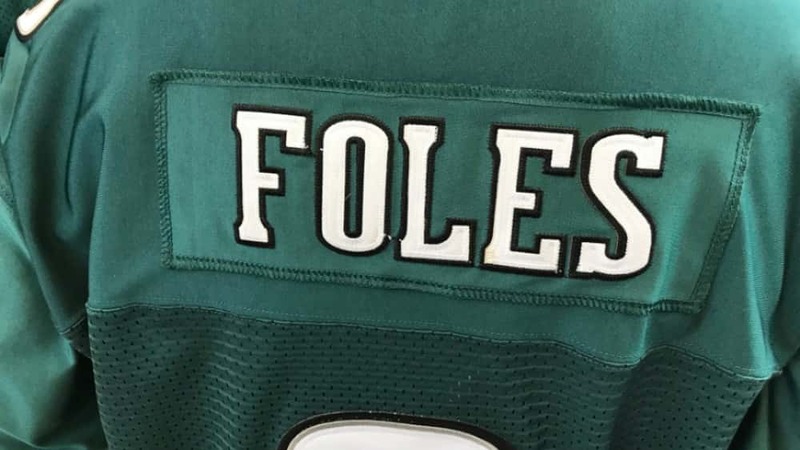 Foles signed with the Eagles as an unrestricted free agent prior to the 2017 season, and spent most of that season on the bench while Carson Wentz played. Foles was then put into starting position for the final three regular season games and he went on to lead Philadelphia to their Super Bowl win. Jacksonville finished last in the AFC South with a 5-11 record. They also have the 7th overall pick in the upcoming NFL Draft.